The IASB has also published a Request for Information on experience with, and the effect of, implementing IFRS 3: Business Combinations. 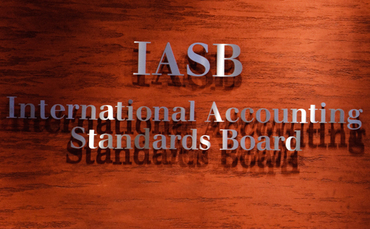 THE INTERNATIONAL Accounting Standards Board (IASB) has begun a public consultation of its review of IFRS 3: Business Combinations and also issued an interim standard IFRS 14: Regulatory Deferral Accounts. The IASB is currently considering the broad issues of rate regulation, which IFRS currently doesn’t provide specific guidance for, and the standard setter plans to publish a discussion paper on the topic in 2014. 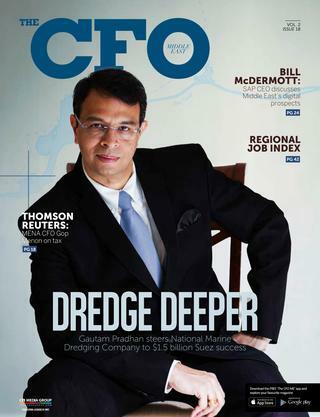 Until then, IFRS 14 has been developed as an interim measure. It permits first-time adopters to continue to recognise amounts related to rate regulation in accordance with their previous GAAP requirements when they adopt IFRS. IT also requires the effect of rate regulation be presented separately from other items for entities that already apply IFRS and do not recognise such amounts. Feedback is sought on whether the standard provides information that is useful to users of financial statements, whether there are areas of the standard that represent implementation challenges and whether unexpected costs have arisen when preparing, auditing or enforcing the requirements of the standard. The deadline for feedback on IFRS 3 is 30 May 2014, and IFRS 14 will come into effect from 1 January 2016, with early application permitted.